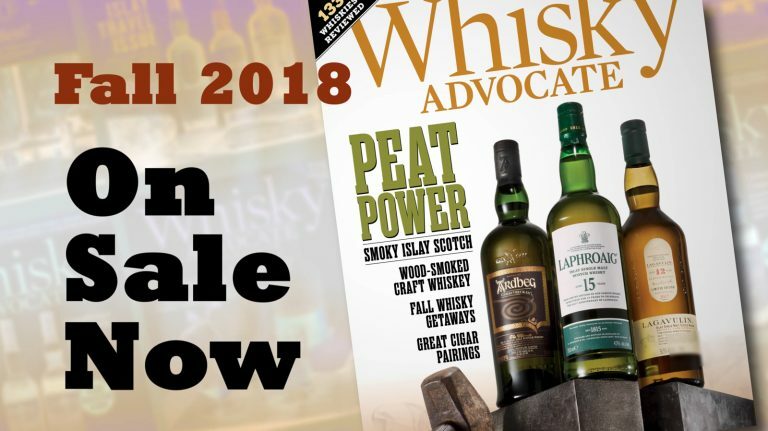 Whisky Advocate’s Fall 2018 issue is one for the smoke lovers—full of peat and powerful flavors. 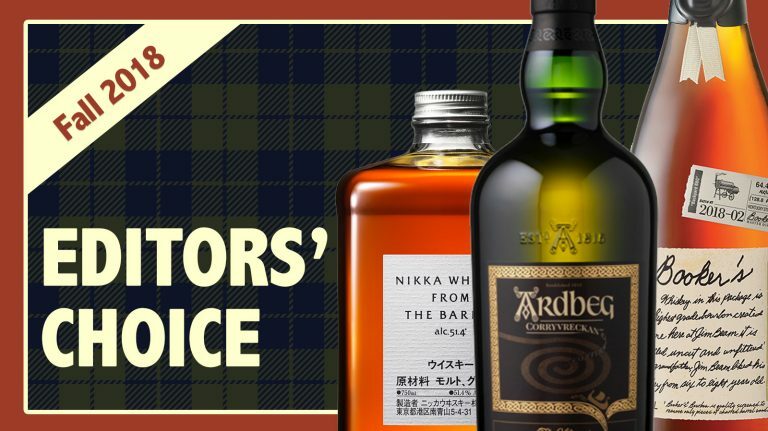 They bring the smoke—but they’re not all from Scotland. 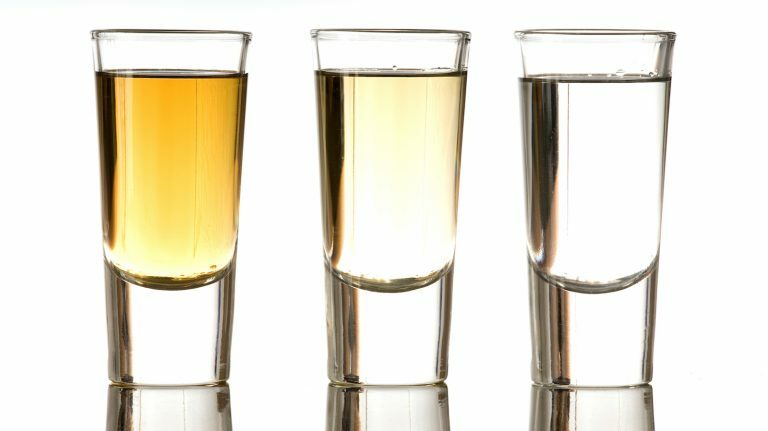 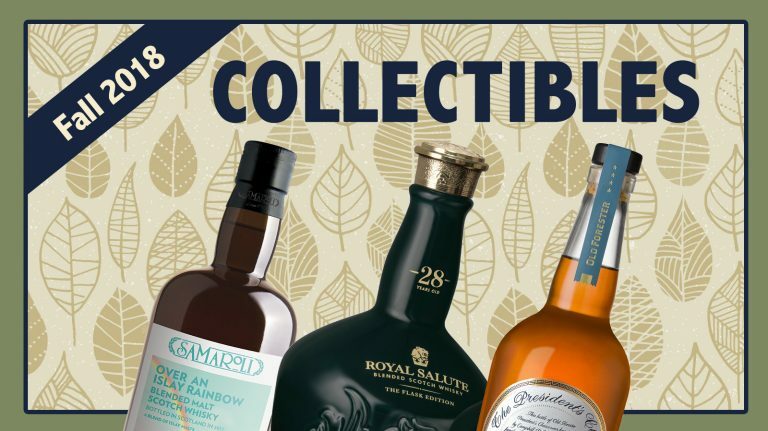 These three whiskies, chosen from our Fall 2018 Buying Guide, show great potential to gain in value. 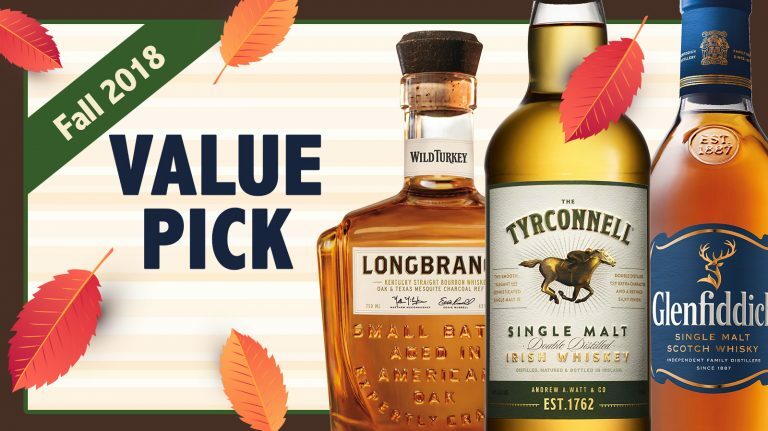 Selected from our Fall 2018 Buying Guide, these whiskies from Ireland, Scotland, and Kentucky offer excellent bang for your buck. 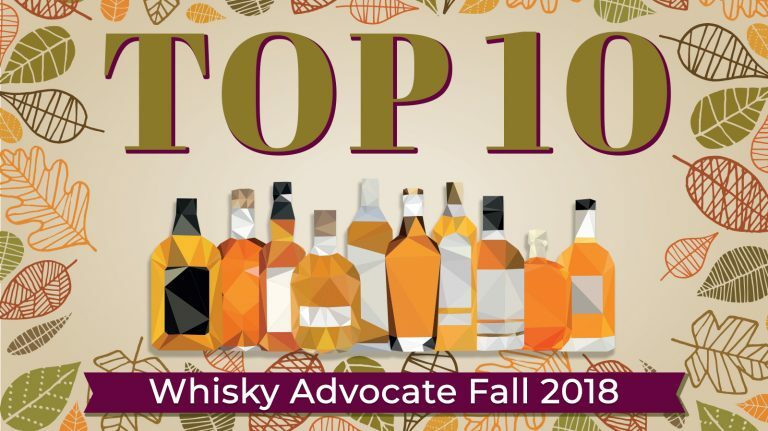 Weighing score, price, and availability, these whiskies were among our favorites in the Fall 2018 Buying Guide. 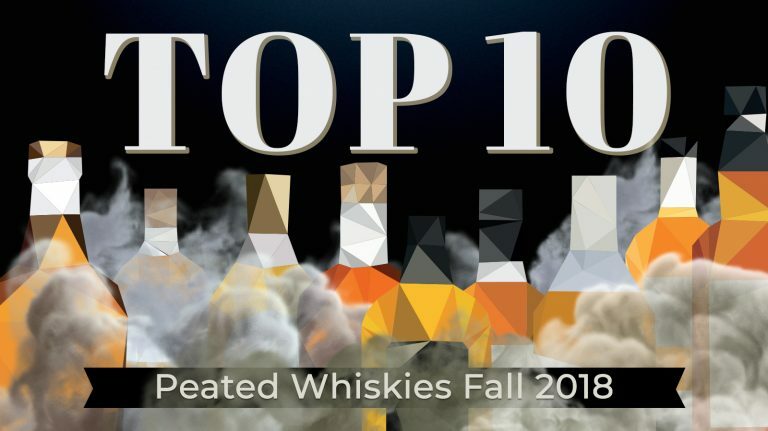 Bourbon, scotch, rye, Canadian, Irish, French, and Indian whisky all scored 92 points or above.